Humidifiers for eczema – Why should you buy one? Eczema to blame for fires? The topic of make-up or cosmetics can be polarising for women. Some women love makeup, others despise it. This is never truer than for women who suffer from eczema. Best Makeup brands for Women with Eczema has never been easier to buy, with many specialist companies out there catering for sensitive skin and eczema. Many cheaper or more commonly available make-up products are not suitable for people with sensitive skin. Many contain chemicals that make skin react badly and can cause flare-ups. It can seem like it takes forever to find the right product, and there are literally millions of products out there, so how do you know that you are using the best one for your complexion? And how can you be sure that you are not paying too much and getting substandard products? And you don’t just want to be buying something that is ok to use with eczema skin – you also want something that blends well, suits your color and makes you look great! Not too much to ask right? Why might make-up bad for eczema? Some eczema sufferers have no problem with regular makeup, and often by adulthood, most sufferers are no longer getting patches on their face. Problem areas generally tend to be lower on the body. However, many people suffer from flare-ups on their neck and face, meaning finding gentle make-up to be a necessity. Any product that may dry out the skin is not good for people with eczema who already have extra dry skin. You need to be especially careful with things like toners and any products containing alcohol. Avoid products that are scented (and even those that say ‘unscented’ on the label) and instead look for ‘fragrance-free’ products, as usually chemical fragrances or perfumes are not good. But as long as your make up products don’t contain specific ingredients that you are sensitive to or that tend to cause inflammation, you might be free to use many brands and products. If you suffer from ‘ eczema on eyelids ‘ you might want to read this. What should you be looking for instead? Many makeup products are actually not only kind to sensitive skin, they can offer extra benefits to it. You might notice eczema on your face and neck easing up a little once you start using certain products. This is because eczema skin is predisposed to being dry, and many foundations, serums, and bases have extra moisture in them which can help eczema skin. Preservatives are used in makeup products to both extend the shelf-life of the items and slow down the growth of any bacteria that get in. Unfortunately, chemical preservatives commonly cause flare-ups for people with sensitive skin. There are natural preservatives which you should look for instead, including neem oil and grapefruit seed extract. Additionally, buy makeup products with fewer preservatives and take extra care to keep them free from bacteria – wash your hands thoroughly before applying your makeup, wash applicators and throw them out regularly, and keep makeup in a cool dark place. Look for natural moisturizing agents such as shea butter, glycerine or lanolin. With the wonderful increase of organic and plant-based products available across the globe, there is an absolute wealth of lovely gentle ingredients including macadamia oil, nut butter, and aloe vera. Look for more gentle acid ingredients (again there are plenty of natural and plant-based ones) such as hyaluronic acid. This particular acid works to draw moisture from the air to your skin, providing a gorgeous soothing boost for anyone with dry or flaky skin. Look for a serum that contains this compound, also known as vitamin B3. This ingredient has been shown to reduce the redness in skin that can come from eczema by strengthening your complexion’s own natural resilience and protective barrier. 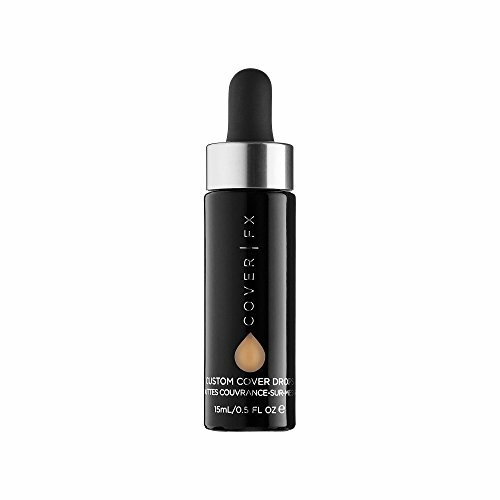 Using this in a serum provides an excellent base for your other makeup products. The products she used in her video are listed below with the direct links to them on Amazon. 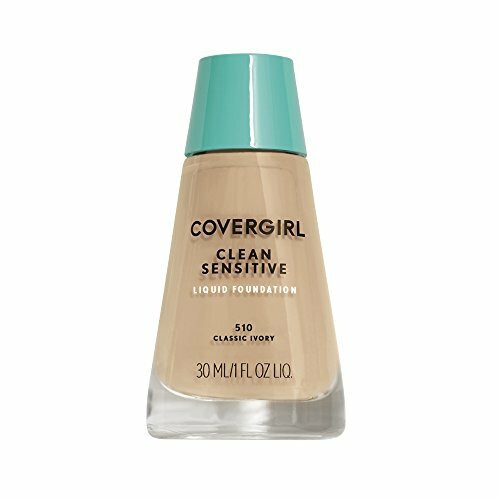 Putting a layer of primer on under your foundation can be a great idea, as it locks in moisture into your skin first, and also goes on as a protective barrier before your foundation. It also creates a smooth second skin which encourages you to use less foundation and means less caking. We like PORE MIRACLE PRIMER available from Amazon. Top magazines like VOGUE have published some great article on the importance of finding the right Primer if you suffer from eczema. Look for a tinted moisturizer instead of foundation – it provides the evenness of color of foundation but is less drying and less likely to cause inflammation. Avoid powders and mattes as these don’t go well with skin that has a tendency to dry and flake. We find Neutrogena Healthy Skin Foundation works really well for eczema skin. Organic makeup for sensitive skin or eczema is a good choice to eliminate chemical irritation on your skin. For a makeup brand to class themselves as organic, they must not contain the following. We believe that using organic and natural products is a good step towards eliminating the risk of a flare-up if you suffer from eczema. These products are harder to find, but most companies these days are focusing on ethical and Natural products. 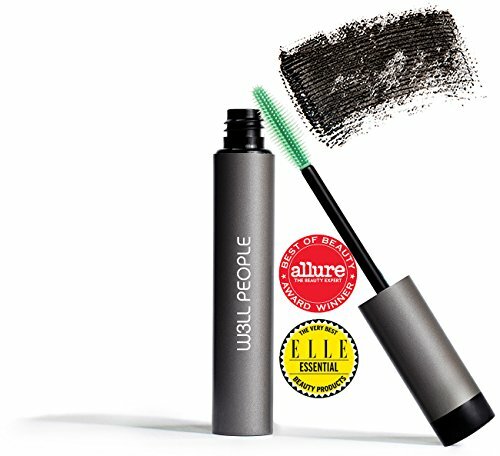 100% Cruelty-Free, Petroleum-Free, Paraben-Free, Gluten-Free, Coal Tar-Free, Aluminum-Free, Fiber-Free, And Clump-Free! Makeup is a personal choice, and you shouldn’t feel like you have to wear it – you are naturally beautiful without it! You definitely shouldn’t be putting it on to cover up problem skin if you only end up making your inflammation worse. But wearing makeup can make you feel lovely and polished, as well as less self-conscious and more ready to face the world. There is no reason why eczema sufferers have to go without, just look for quality gentle products and only ever use trusted brands on your skin. As a famous skincare company once said, because you are worth it. We hope you likes our Best Makeup brands for Women with Eczema article, if you did and found it helpful then please share it with your friends or family. We also have a FREE ECZEMA EBOOK which is part 1 in a 3 part series. Click here to receive yours now! All our affiliate links are highlighted in GREEN they will not cost you a penny more to use and we earn a small commission from AMAZON which helps us fund this website to provide useful information and support to eczema sufferers all around the world. So if you use our link , you’re helping others.